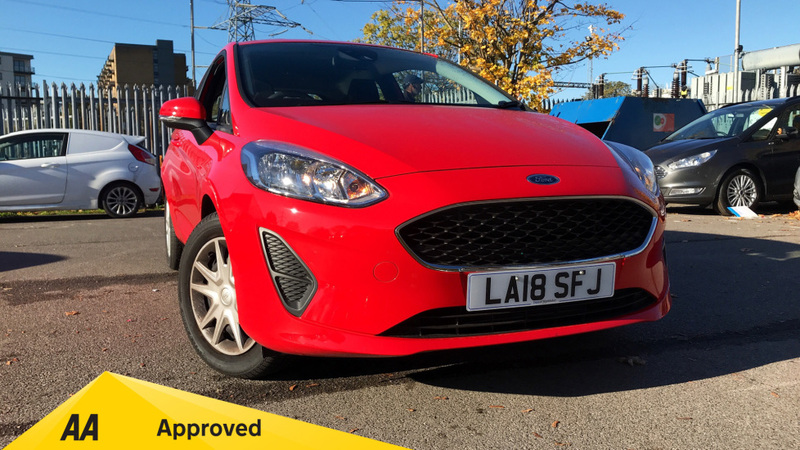 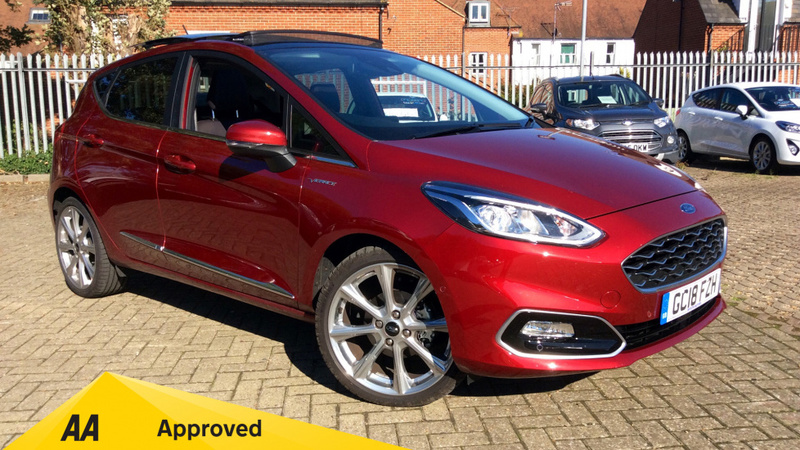 We are proud to offer all the best new Ford cars and used Ford models at our Ford dealerships here at Motorparks, and all at great prices too. 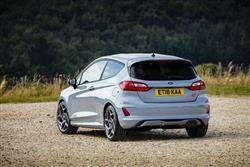 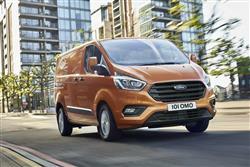 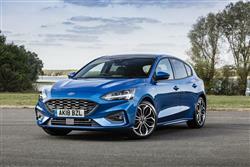 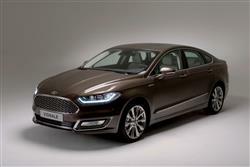 Ford have built a sterling reputation for developing and manufacturing the highest-quality cars at consistently affordable prices. 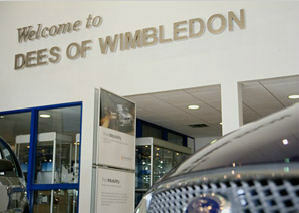 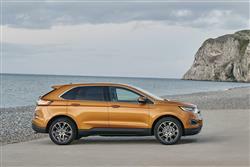 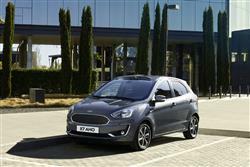 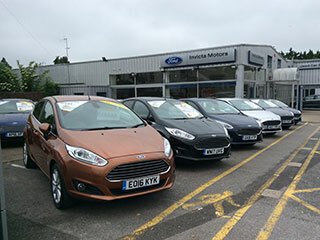 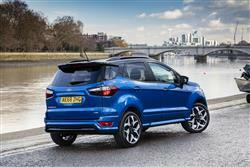 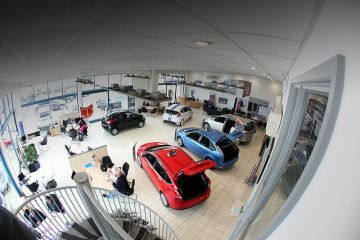 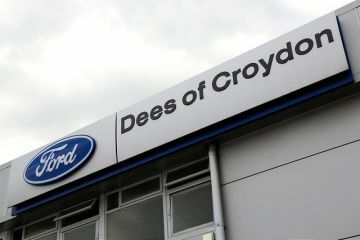 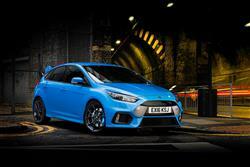 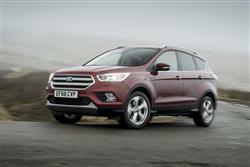 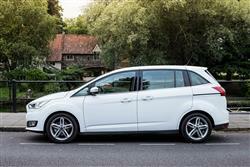 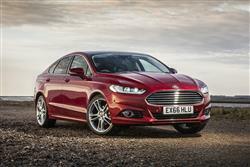 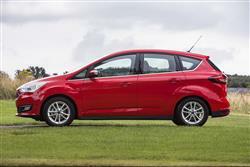 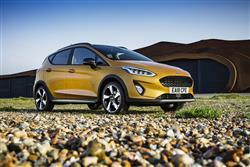 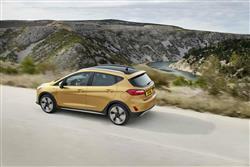 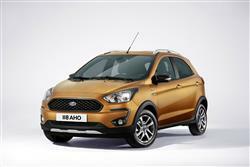 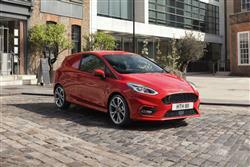 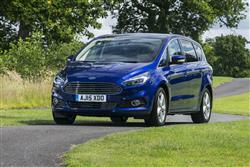 Models such as the Fiesta, Mondeo and Focus are perennial favourites at our Ford dealerships throughout the country. 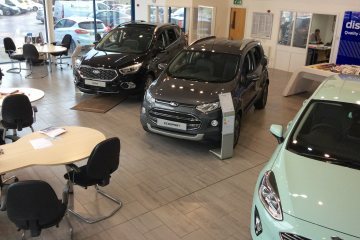 Whether you are looking for an inner-city runabout, an executive saloon or a family-orientated MPV, our Ford dealers have got it covered. 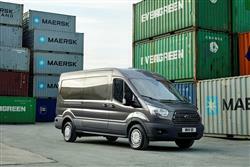 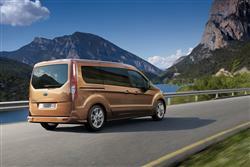 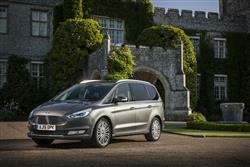 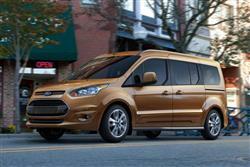 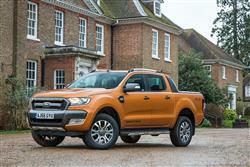 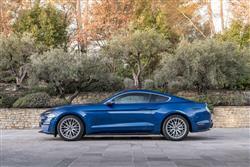 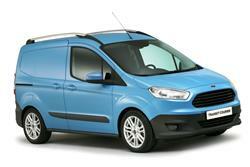 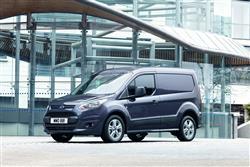 Find your nearest Ford dealer by simply browsing the list above now.